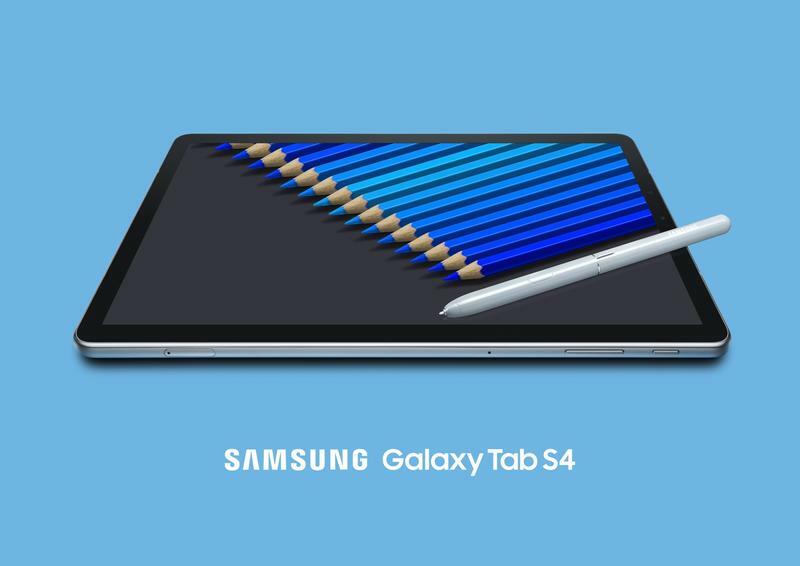 Before you pick up the iPad Pro, you might want to consider Samsung’s latest high-end tablet. The Galaxy Tab S4, which arrives during a rather quiet summer, could be the tablet you’ve been waiting for. It runs Android, and Samsung included a bunch of productivity features that make this device a professional powerhouse on top of an entertainment expert. Between the premium materials and a solid set of internal components, this is by far the strongest Android tablet we’ve seen in a long time. Samsung did away with the iPad-like aspect ratio. The Galaxy S4 doesn’t have a 4:3 layout like its predecessor. Instead, this tablet ships with a 16:9 layout like most computers. But it’s still a dazzling 10.5-inch WQXGA (2560×1600) Super AMOLED panel. The other specs include Qualcomm’s Snapdragon 835, 4GB of memory, 64GB or 256GB of storage, a microSD card slot, a 13MP rear camera, an 8MP front camera, a 7300mAh battery, a USB-C port, and Android 8.1 Oreo. 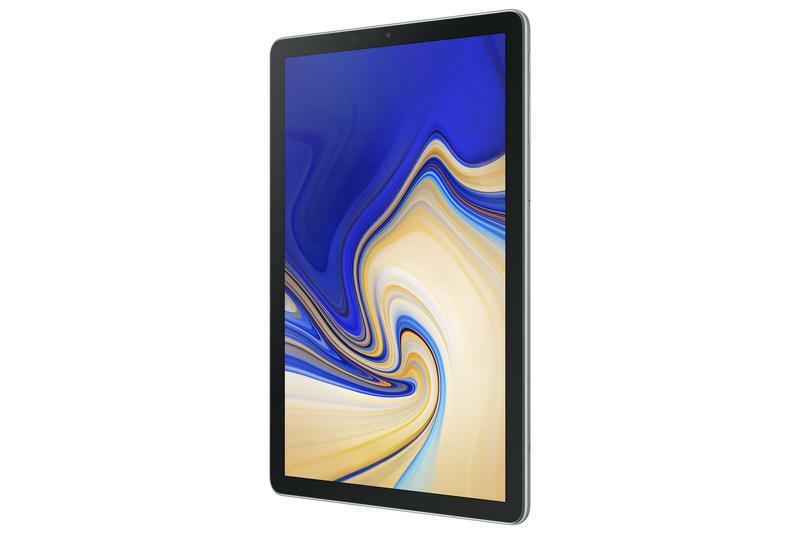 On paper, the Galaxy Tab S4 could be better in a handful of areas; however, you shouldn’t get a subpar experience. 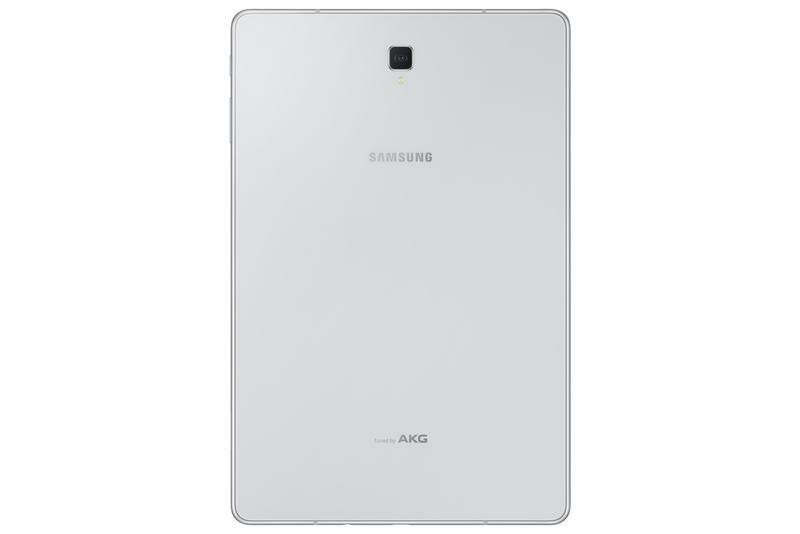 Samsung put enough technology into this tablet for it to sprint through apps and never face and hiccups. For professionals and students, that’s exactly what you want to offer. 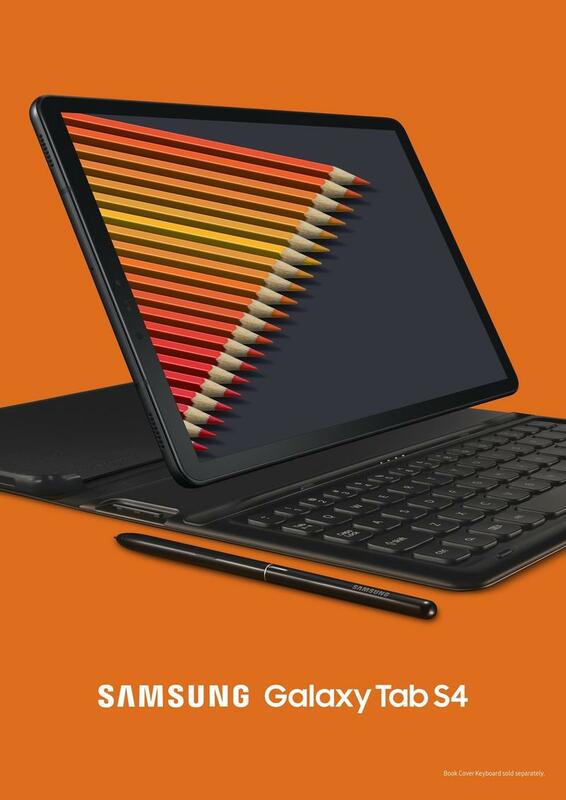 Samsung wants the Galaxy Tab S4 to replace your traditional computer. The tablet doesn’t require you to have a special dock or even a monitor. The desktop user interface, known as DeX, can be activated on the tablet itself for easier multi-app management. Each app lives in its own window that can be resized as needed. 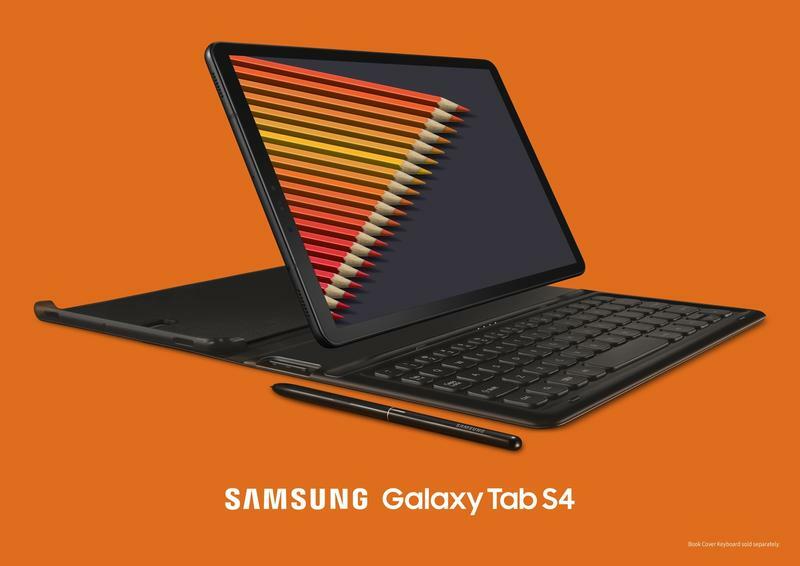 You’re also able to connect your Galaxy Tab S4 directly to a monitor via USB-C. Once connected, the tablet will supply its DeX software on the monitor. The catch, though, is that Samsung won’t bundle the USB-C/HMDI adapter. 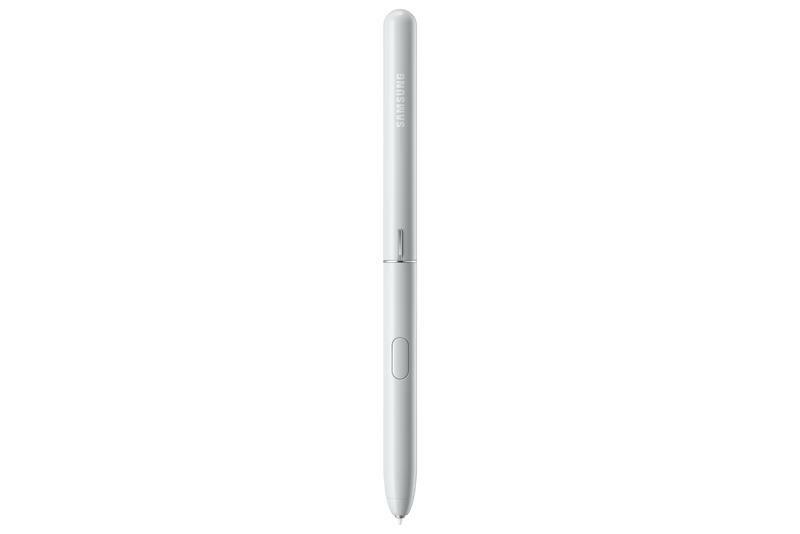 The tablet does include Samsung’s S Pen for no extra cost. 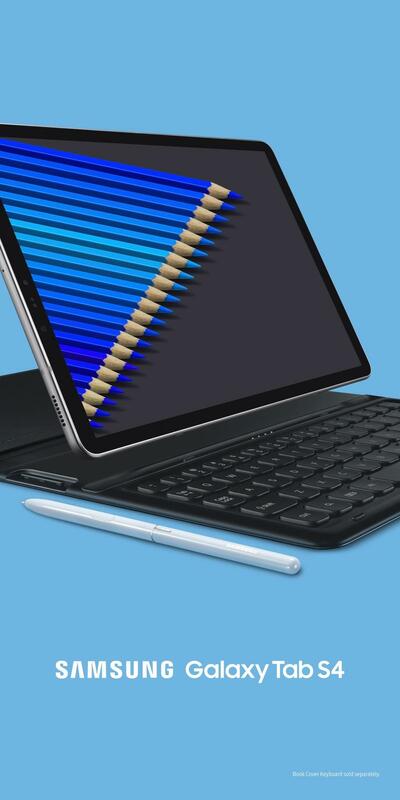 It seems like the fancier tricks will be left to the Galaxy Note 9, but the stylus can take full advantage of the select apps on the Galaxy Tab S4. With Samsung Notes, you can quickly jot down notes when the screen is off or translate them in real-time. Samsung Live Message, meanwhile, allows you to send handwritten, personalized messages to friends and family. The South Korean company threw in an iris scanner, too, since facial recognition replaces fingerprint unlocking. When it comes to entertainment, the 287 pixels per inch and four AKG-tuned speakers with Dolby Atmos should get the job done. Samsung’s always excelled in display and sound quality. 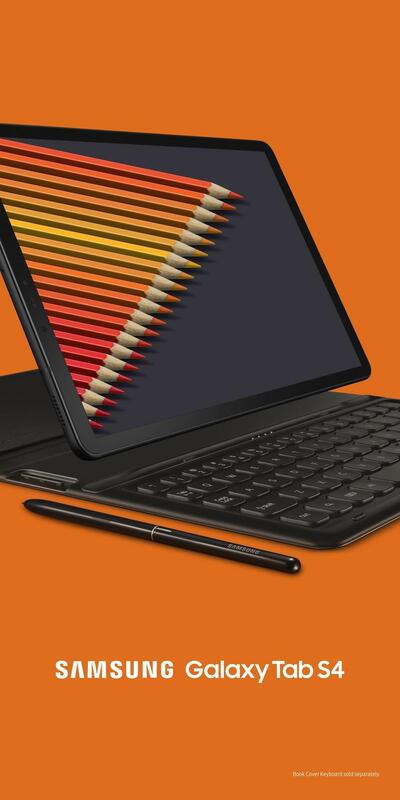 Don’t get too excited about the Galaxy Tab S4 so fast, though. 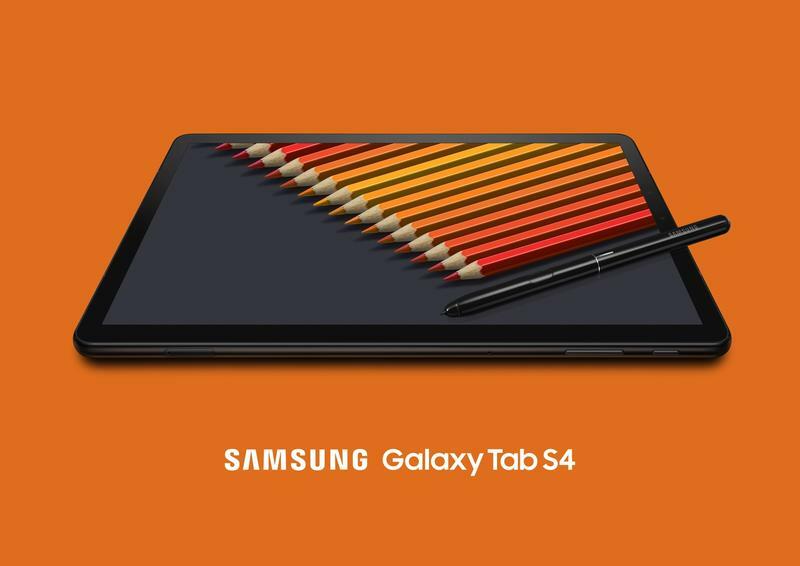 It turns out Samsung will price its high-end tablet right up against the iPad Pro. 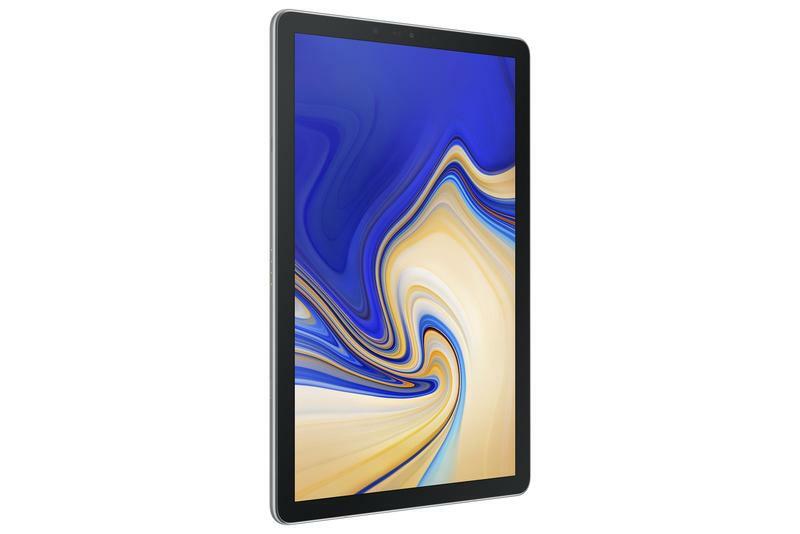 The Galaxy Tab S4, which will be released on August 10 in the U.S., starts at a whopping $650. 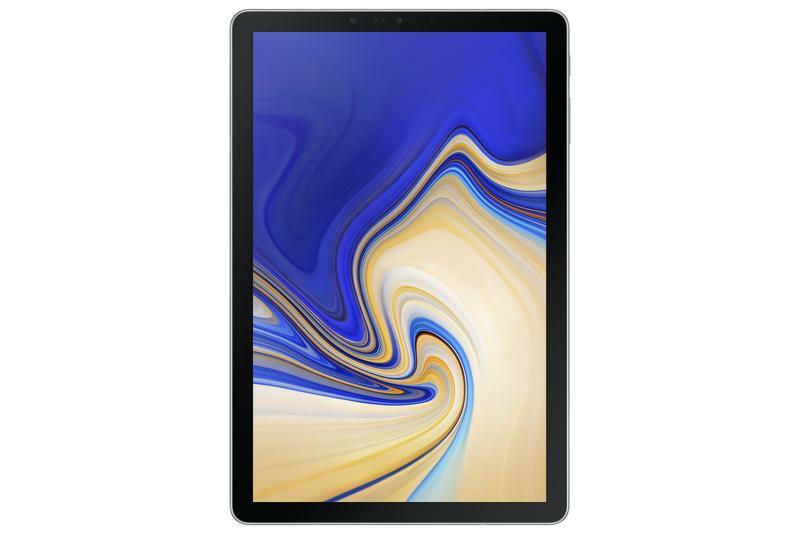 While that pricing works out for Apple, the Galaxy Tab S4 seems too expensive considering Android on tablets isn’t cared about and an outdated Qualcomm chip runs the show here. 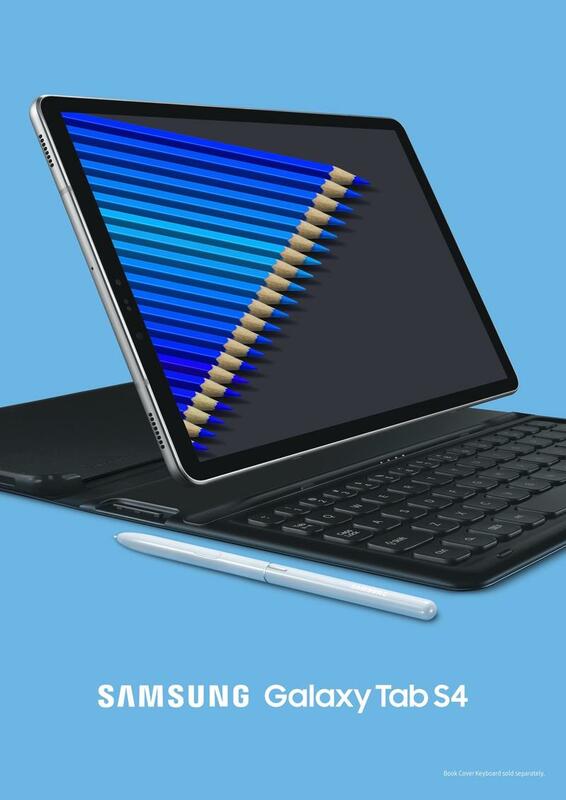 If you purchase the Galaxy Tab S4 through Samsung, you’ll get 50% off the Book Cover Keyboard ($149), The tablet is already up for pre-order from Samsung, Amazon, and Best Buy. As for an LTE-enabled version, Samsung says it’ll arrive on Verizon’s network at the same time and then hit Sprint and U.S. Cellular later on. Expect that version to be even more ridiculously expensive. Samsung isn’t shying away from a high-end showdown with Apple despite new iPad Pro models rumored to launch this fall.